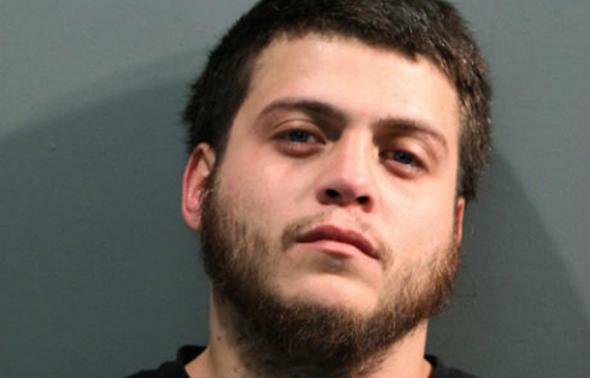 Chicago father arrested after 6-year-old kills 3-year-old: Michael Santiago admitted buying gun illegally. Michael Santiago is charged with felony child endangerment. “About a week prior to the shooting, he showed his older son where he kept the gun. … (Santiago) took the gun from on top of the refrigerator, unwrapped the pajama pants and explained to the 6-year-old that the gun was only to be used by adults,” DiBella said. At least 18 other individuals were shot this weekend in Chicago, three (including Santiago’s son) fatally. The Tribune reported that as of Sept. 28 at least 2,300 people had been shot in the city in 2015.